You are viewing events tagged gardening with kids. View all events. 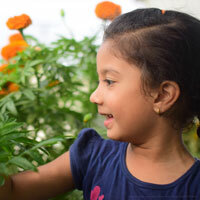 Adults Adults can learn methods and activities to help interest kids in gardening!